Sidley United today announce that joint managers Owen Ball and Adam Day have stepped down from their positions. 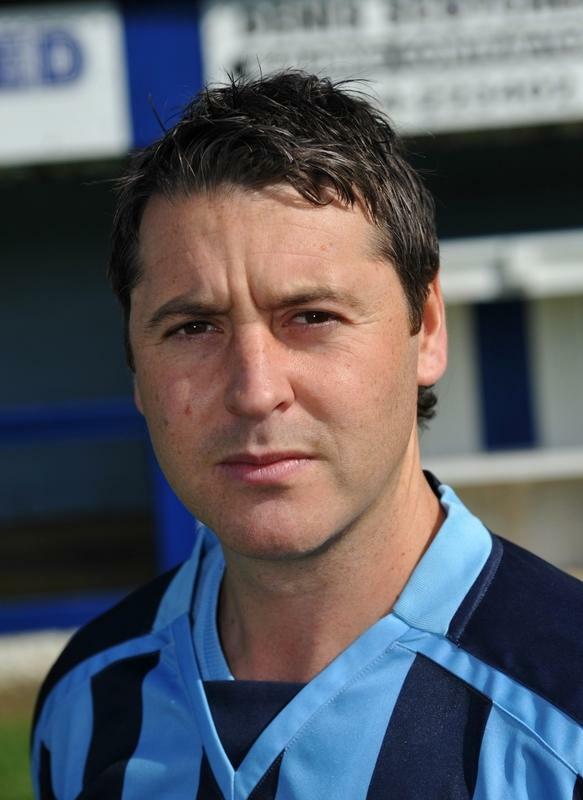 Owen and Adam have been in charge of the club since the Blues resumed playing in the East Sussex Football League in 2014 with the highlight of their reign coming in 2016 as the Blues won the Division One title as well as the Sussex FA Junior Cup. This season we achieved a top half of the table finish in the Premier Division and reached another cup semi final. The club wishes to place on record our sincere thanks to Owen and Adam for their commitment. Sidley United are therefore seeking applications from those interested in the vacant managerial role and respectfully ask that candidates make their applications to us before the end of May. The manager/s will be supported by a dedicated committee and will be expected to embrace the ethos of the club as well as hopefully building on the success of the past few seasons. Those interested in the role should contact the club via the club website or Twitter account or directly to either chairman Dickie Day on 07487694888 or Secretary Keith Bird on 07742589001.